I didn’t know if I could do it. While it took me almost forever (close to 20 years!) to get my children’s book published, did I dare follow up with my next big dream? Could “Dancing With Tex: The Remarkable Friendship To Save The Whooping Cranes” become a best-selling book? On a vision board that I created about one hundred years ago (or so it felt to me), I had written, “Become A Best-Selling Author.” At the time, I envisioned that somehow, I would be able to have a best-selling book. I had no idea how to make it happen. I made excuses that my goal was too big. I pushed it aside. However, once my book was published, I realized I’d have to take responsibility for making my dream become a reality. Unfortunately, I had to deal with a skeptical voice inside my head. Could I really become a best-selling author? Could I step outside my comfort zone and risk (uh-oh…) failure? Without being a celebrity, a widely known marketer or social media expert, would strangers even consider buying my book? Geez… Doubts started percolating like crazy! It’s not easy dealing with the inner critic. I remembered a motivational book by Natalie Goldberg, author of “Writing Down The Bones.” She encourages writers to write “down the bones…” from your heart, keeping your hand moving on the paper without crossing anything out. I realized I could keep making excuses or just move forward. What would be the worst that could happen? I’d fail publicly. But if I never tried, then I’d never have a chance. So I started making connections earnestly. Through referrals at a wonderful, high-level business conference program called CEO Space International, I was led to many amazing, heart-centered entrepreneurs. One of my referrals gave me the name of a social media expert and writer, Lori Sica. We spoke in late October, and when I told her of my desire to make “Dancing With Tex” a best-seller, she was skeptical. “I usually need at least 2-3 months to build someone’s following,” she said. “I can’t make any promises that you’ll be a best-seller, but I’ll do my best to build your online connections.” I gave Lori directions on what I wanted to convey, as well as administrative control of my Facebook and Twitter accounts. Ever hear the saying, ‘Plan your work, and work your plan?” That what we did. Lori and I planned to create a best-selling ebook for CyberMonday, November 28th, the busiest online shopping day of the year. I made the pricing as low as Amazon would allow for that book: $1.99. As I learned, a powerful marketing campaign combines both traditional marketing as well as a digital strategy. While Lori took charge of my social media accounts, I reached out to family, friends and colleagues, asking for support in purchasing or promoting my ebook online. Since my book is about caring for our endangered species, I tied my book sales to an environmental cause. I decided to give a portion of my proceeds to a nonprofit that had supported my earlier efforts in fundraising. I picked The Center For Biological Diversity, a leading nonprofit that’s dedicated to protecting our land and endangered species worldwide. 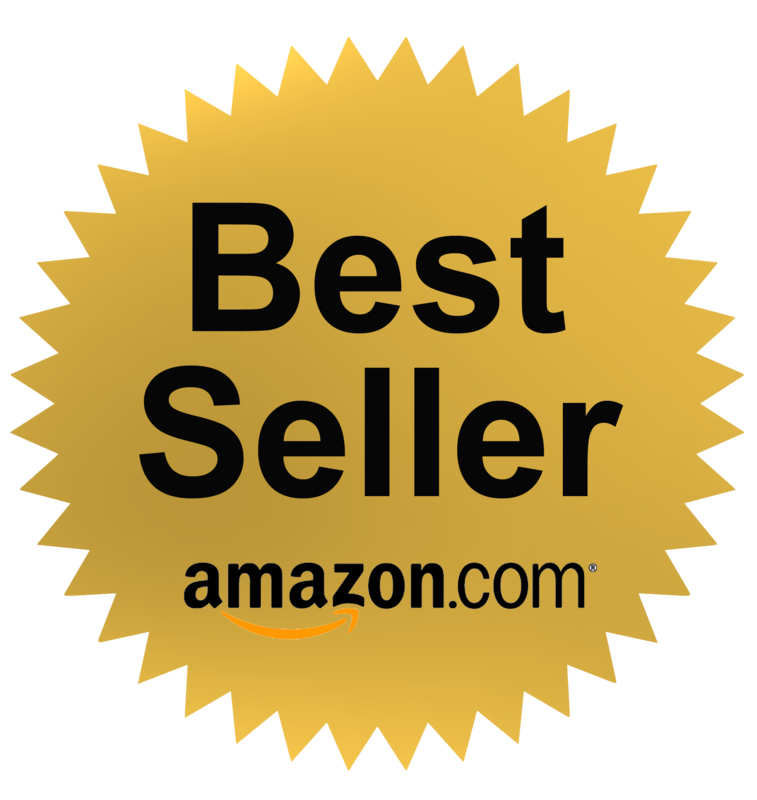 By the end of the day on November 28th, you can imagine my thrill and amazement when – lo and behold — my ebook statistics showed a “BEST-SELLER” ranking. In my three categories, I was #5, #5 and #7 – all within the top ten books. I was a best-seller out of 47,756 ebooks!!! Incredible! I had tears in my eyes when I saw the news. Here are five tips you can use to do the same thing. Hire someone to help you on social media. It takes a team to be a best-seller. There is NO WAY I could scale this mountain top on my own. Lori helped me with tweeting, posting on Facebook, and finding others who shared my interests. Engage with like-minded people on social media. Share other people’s work. Comment and like what they have to say. Support causes that you care about. Once you have an engaging following, you’ll be able to promote more effectively. “People don’t care about how much you know till they know how much you care” is a favorite saying of mine. Make giving back part of your campaign. I wanted to support an environmental cause that supported my book during its publishing phase – The Center For Biological Diversity. Since their work reinforces the message in my book, it made sense to donate proceeds of my future profits to their work in saving our environment and endangered species. People appreciate knowing that their purchase of your book will support a good cause. Say “Thank You!” publicly. Show gratitude with a gratitude tweet or posting. Send a personalized email. As Lori mentioned, “thank you” are two small words with big power. My last bit of advice… Never give up on your dreams! If I could do it, so can you!